Hooray! You’re almost there. 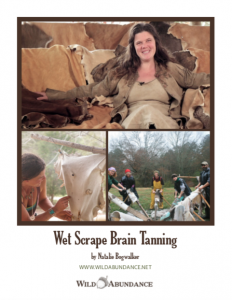 Just click the cover image below to download your Wet Scrap Brain Tanning Ebook. 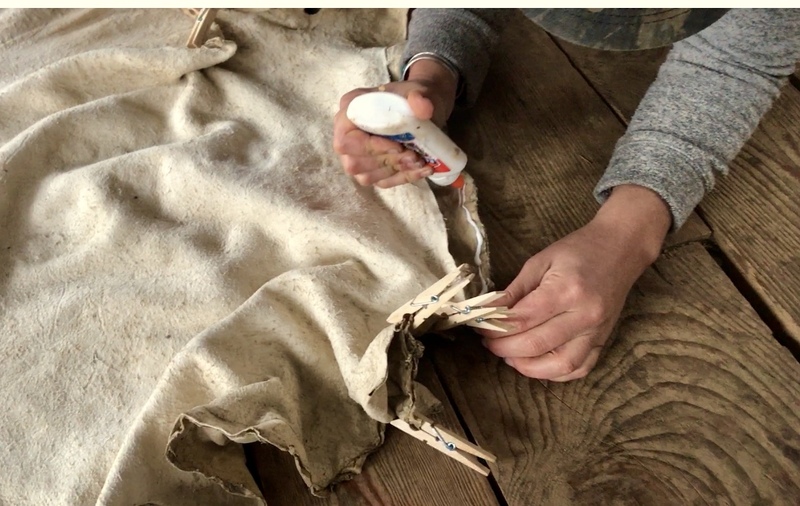 And don’t forget, if you want even more detailed instruction, including over 10 hours of video and access to an experienced tanner to answer your questions, check out our Online Hide Tanning Class. Good luck!